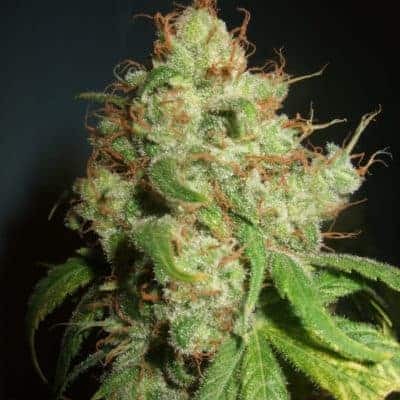 Dance World Seeds, Feminised Seeds are a Photoperiod Feminised marijuana strain. 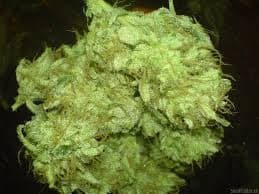 This Mostly Indica strain produces a Medium Indoor: 50 - 80 g/plant yield. 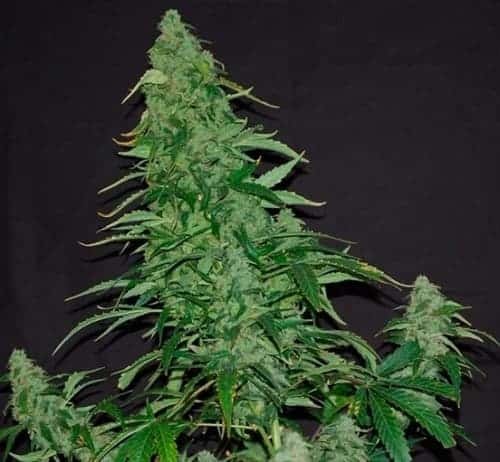 Additionally it can be expected to grow into a Medium plant reaching 60 - 90 cm. their anti-inflammatory, anti-pain, anti-anxiety and/or anti-spasm effects. 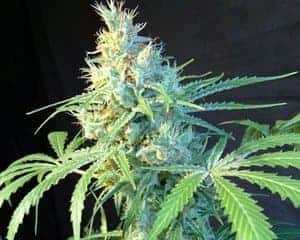 Dance World is a good strain for medicinal users, or anyone who wants a more uplifting effect, you can also check with our mega jackpot seeds. 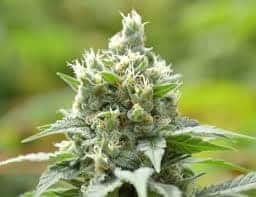 Medicinal Properties: These high CBD cannabis strains have been used for their anti-inflammatory, anti-pain, anti-anxiety and/or anti-spasm effects.